I recently had the chance to review Sand Gone. 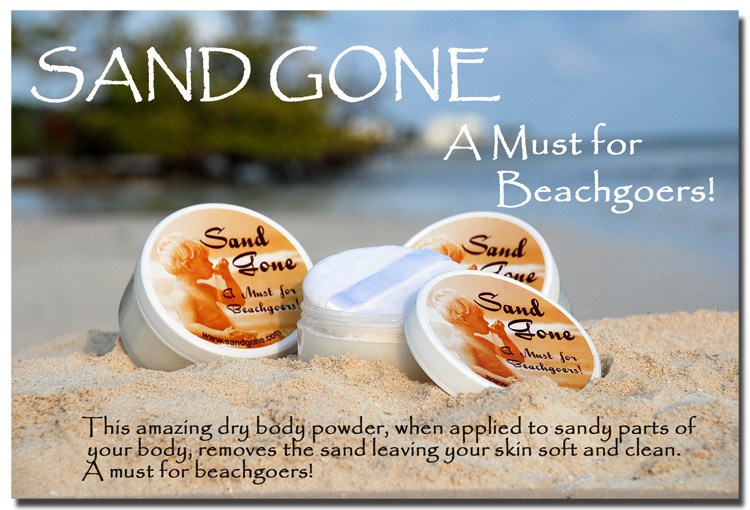 This product is perfect for beach goers and children that have sandboxes. Tiffany a mother of 2 designed this product from spending alot of time at the beach and cleaning off sandy children. When the powder is brushed on sand covered skin, the sand falls off. Your then left with silky clean skin without the wet or scratchy feeling. Sand gone is made from plant starches, vegetable starches and a light coconut fragrance. 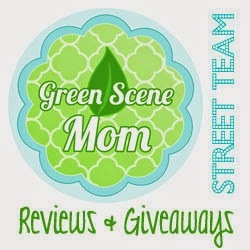 Must leave your e-mail on each entry and leave each entry separate to count! Must be a follower on google friend connect and follow publicly. Comment below and tell my why you want this and for who. I recieved this for review purposes. My opinions are honest and i was not paid for this review. I would love to win this because we go to the beach a lot when we travel back home.. We love the beach so much but we hate the way sand feels on you lol its crazy but this would so nice to try to see if the sand really comes off like it says it does.